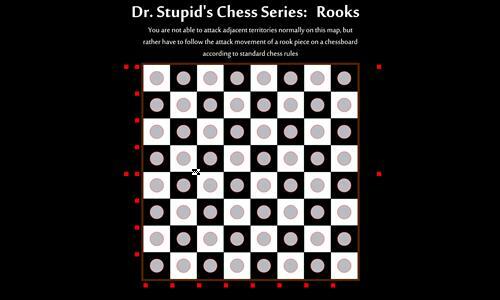 This is a standard chess board where your attacks can only follow the movement patterns of the rook piece. Have Fun! Review by Krulle on 4/8/2014. very interesting variations. Thank you! Review by Nathan on 4/9/2014. More quality fun. Nicely done.